Fern Wilchuck passed away peacefully in his sleep on October 27, 2018. Ferdinand Mathias Wilchuck was born on December 24, 1929 in Southey, SK, the fourth of six children. Upon completion of high school, Fern lived on the family farm near Southey. He worked at the RBC as a teller until he moved to Regina in September of 1951 to begin a career as a Life Insurance Agent with Sun Life Insurance Company. In September 1965, Fern transferred to Saskatoon and accepted the Branch Manager’s position until his retirement from Sun Life on October 24, 1994. Later that year, Fern joined Standard Life Assurance Company (currently Manulife Insurance Company) as an independent Insurance Agent and Financial Broker until he was forced to retire permanently in 2017 due to health limitations. At the time of his retirement, Fern remained the longest licensed active Insurance Broker in the history of Saskatchewan. Fern was an active Executive Member of the Life Underwriters Association, and in 1974 was instrumental in the creation and operation of the Life Insurance Managers Association. A deeply devoted Roman Catholic throughout his lifetime, Fern served his church in leadership roles for many organizations including; President Regina Catholic Youth Organization, Chairman Finance Committee at Holy Spirit Parish and St. Paul’s Hospital Foundation. He became an active member of the Saskatoon Diocesan Finance Committee and the sole Lay Advisor to the St. Joseph’s Mutual Aid Society and trustee for the Catholic Priests Medical and Pension Fund programs. He remained an active member of the Knights of Columbus after joining in 1948. Fern was very passionate about sports throughout his life especially baseball, golf, curling and football. He coached his sons for many years with the Saskatoon Cubs Baseball Team in Brevoort Park. He was a long-time member of the Nutana Curling Club and the Saskatoon Golf and Country Club. Fern; son, brother, husband, father, grandfather and great-grandfather was predeceased by his daughter Cheryl Kruger (1988); his mother Mary Gnesner (1990), his father Mike (1969) and sisters Dorothy Mann, Theresa MacDonald and Claudia Puscus. Fern is survived by the mother of his children Marilyn (nee Berthiaume) Wilchuck, six children; Valerie Fournier of Ottawa, Brian Wilchuck of Saskatoon, Lisa (Jim) Lambert of Saskatoon, Kurt Wilchuck of Edmonton, Karen (Jerry) Boechler of Saskatoon and David (Colleen) Wilchuck of Edmonton; 19 grandchildren; 19 great-grandchildren; sister Verona Jones; brother Harold Wilchuck and many nieces, nephews and cousins. The Mass of Christian Burial will be celebrated by Fr. Ken Beck at 1:00 PM on Saturday, November 3, 2018 at Holy Spirit Parish (114 Kingsmere Blvd) in Saskatoon. Please join family and friends for lunch in the church reception hall following the Mass. Rite of Committal will take place at Woodlawn Cemetery (1502 2nd Ave N) following the lunch. In lieu of flowers, donations may be made to St. Paul’s Hospital Foundation Inc (1702 20th Street West, Saskatoon, SK, S7M 0Z9). Thank you to the staff of St. Anne’s Home for their compassionate and dedicated care they provided Fern during the last phase of his life. In life and death you will not be forgotten. 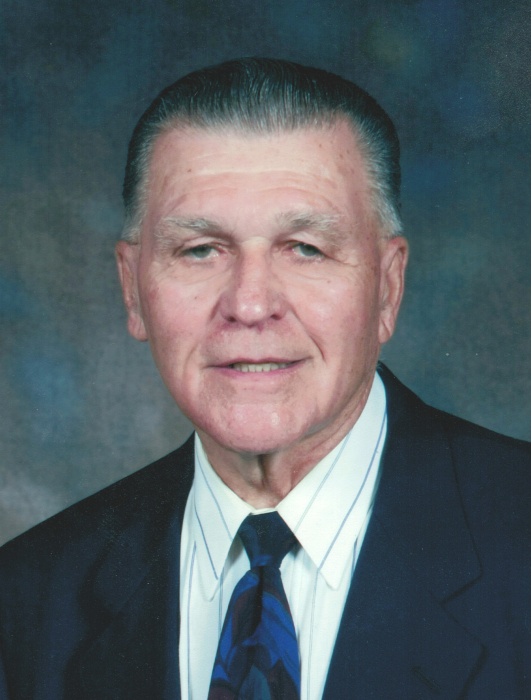 Funeral arrangements in care of John Schachtel – Mourning Glory Funeral Services (306) 978-5200.